Thanks for Finding our missing sock! 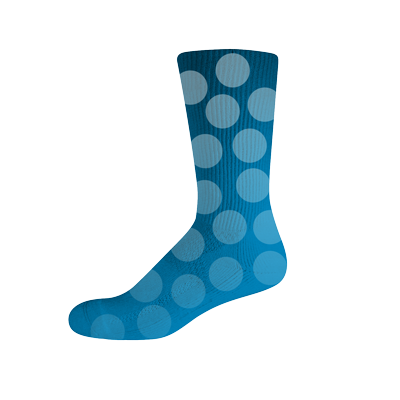 Thanks to all you out there who entered the contests our missing sock has been returned. Congratulations to Jalpa for winning the grand prize! 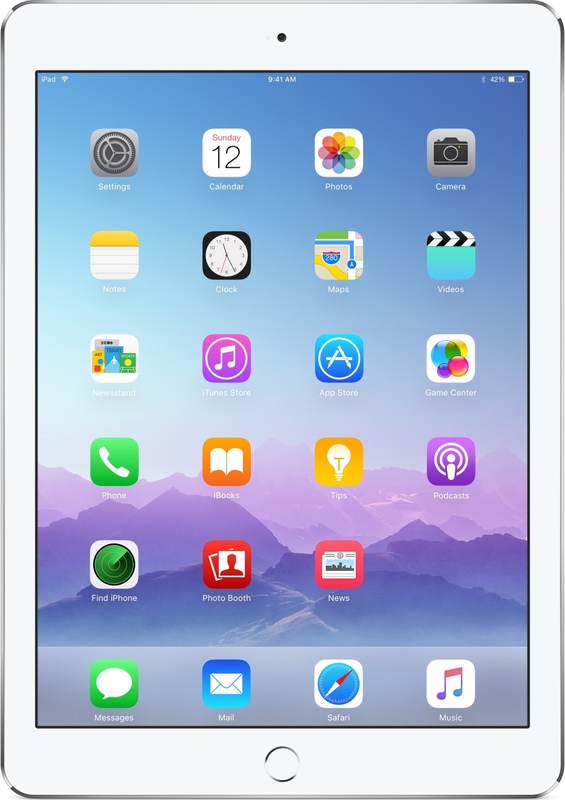 Grand Prize: A new Ipad! 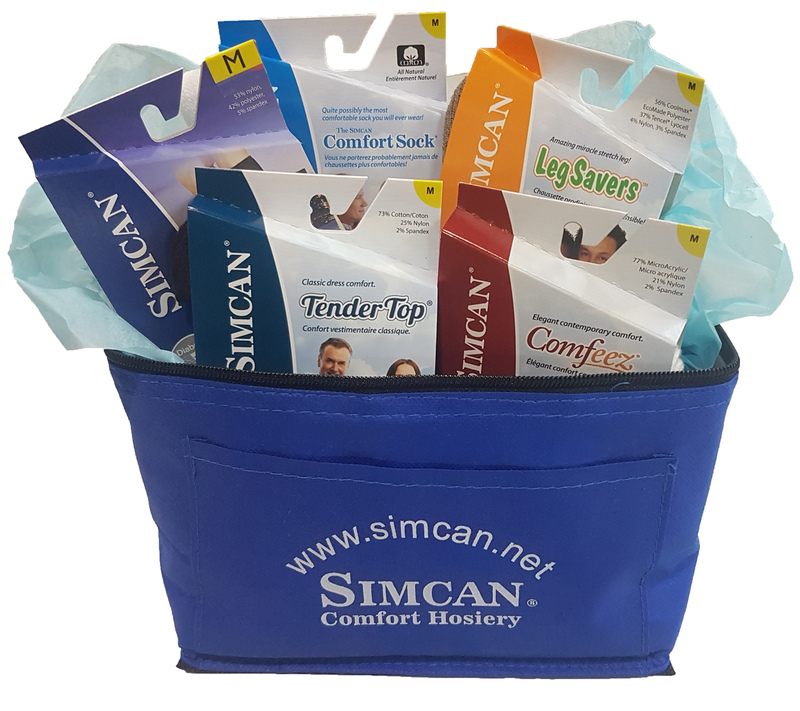 Monthly Prize: Gift bag full of Simcan Socks! No Purchase necessary. Void where prohibited by law. Contest ends December 31, 2017 at 11:59 PM EST. Winners name will be posted on Simcan.net and on Simcan Facebook page.